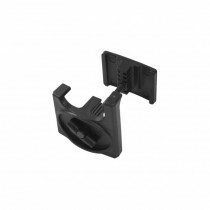 In this category accessories for magazines can be found. 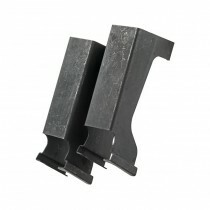 Beside magazine clips, with which two magazines which can be attached together for faster availability, also Magpuls can be found. 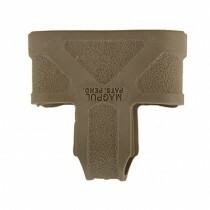 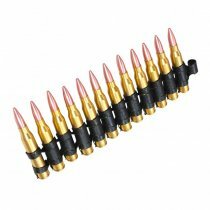 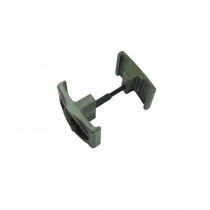 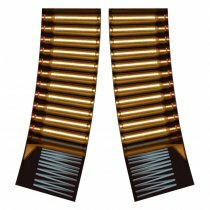 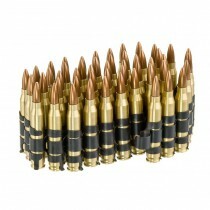 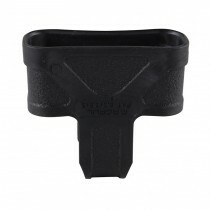 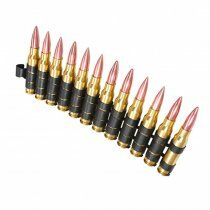 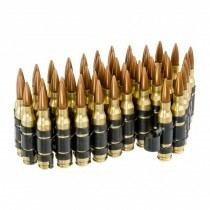 These are made of handy rubber and allow you to quickly pull the magazines from the vests and pouches. 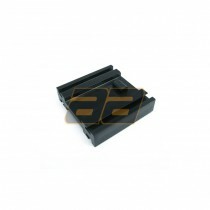 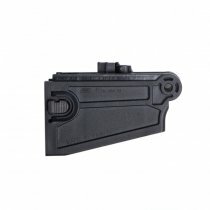 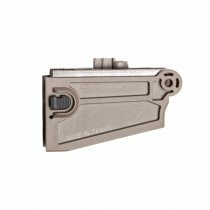 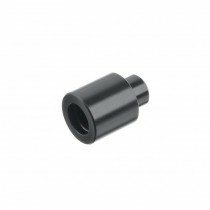 Also magazine replacement parts can be found in this section.